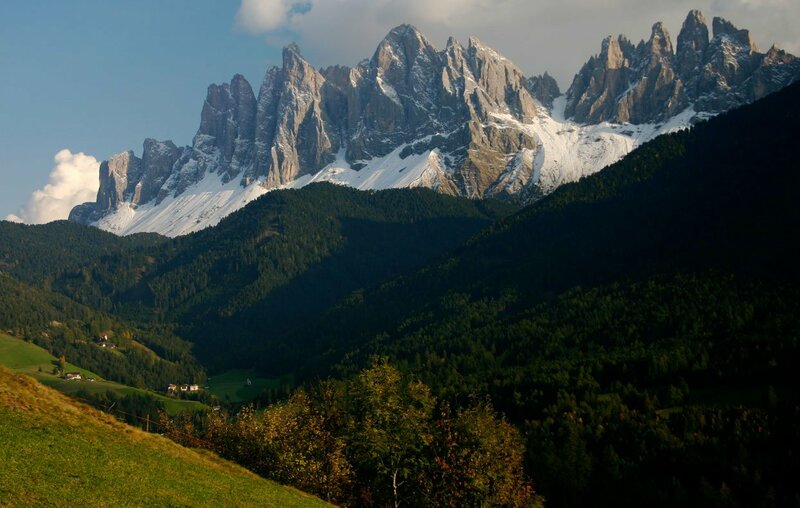 Holiday in the Funes valley: pure nature! The Funes valley is the right choice for your holiday if you love unspoilt nature, flourishing meadows, beautiful woods and steep rocks. 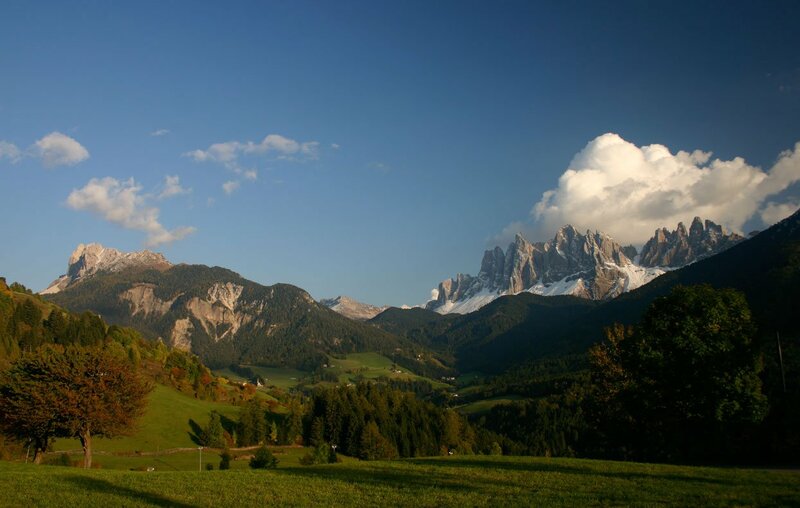 The Funes valley, Reinhold Messner’s birthplace, will surprise you with its beauty and diversity. 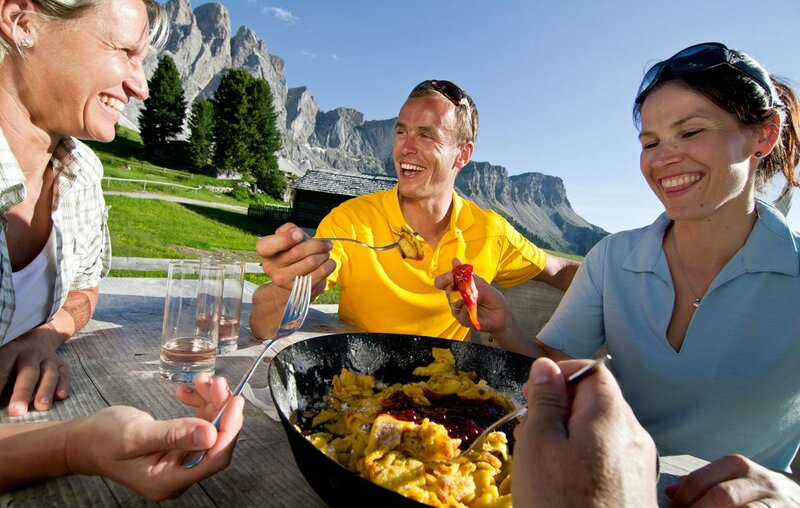 The valley stretches itself on 24 km from the Odle peaks to the Eisack valley and offers many different opportunities for a relaxing, as well as exiting holiday. Most climbers’ boldest dreams will fulfil themselves on the mountain faces of the Odle massif in the south of the valley or the Peitlerkofel Group in the north. The ones who prefer a more leisurely activity might want to get to know South Tyrol’s wildlife (flora and fauna) on one of the numerous hiking trails. During your holiday you may want to take a break and relaxation from daily life. To guarantee the relaxing and quiet atmosphere in the Funes valley also during the next years, our valley has joined the Alpine Pearls organisation, which supports sustainability, climate protection and green tourism/mobility. 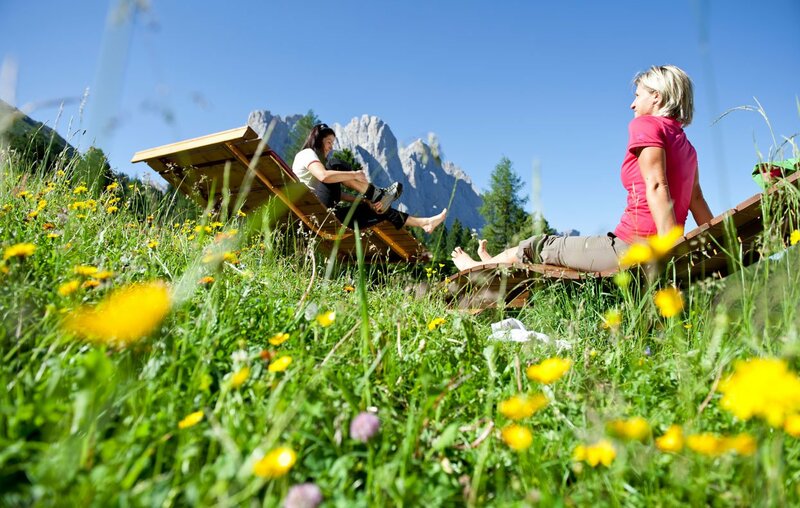 Thanks to the DolomitiMobil Card – provided to you for free by your host – you can use all public means of transportation and visit 80 member-museums in South Tyrol – free of charge! 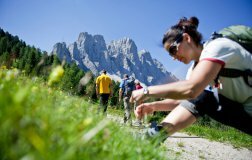 Furthermore, you can take part in guided hikes in summertime or use the ski lift “Filler” once a week in wintertime. There are many other activities and advantages – just ask us for information about the entire offer! Get to know the different villages (so called “fractions”) of the Funes valley: St. Magdalena, St. Valentin, St. Peter, St. Jakob, Teis and Coll. 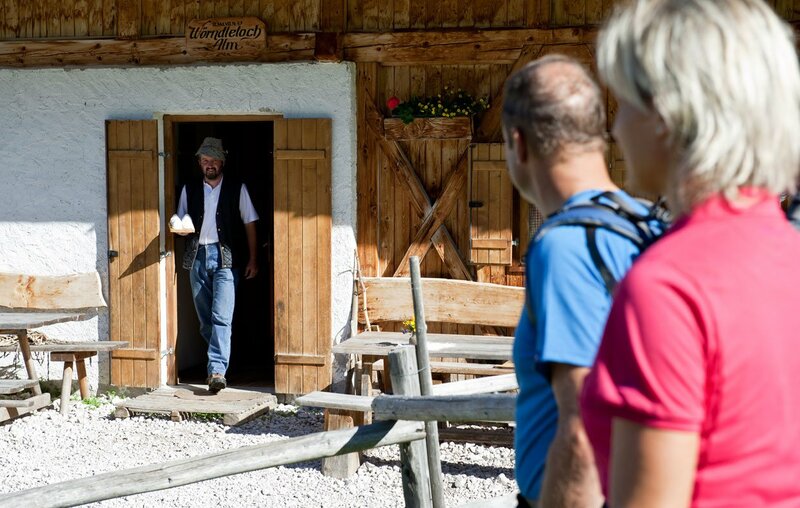 Get into a conversation with the residents of the Funes valley and experience typical customs and traditions. 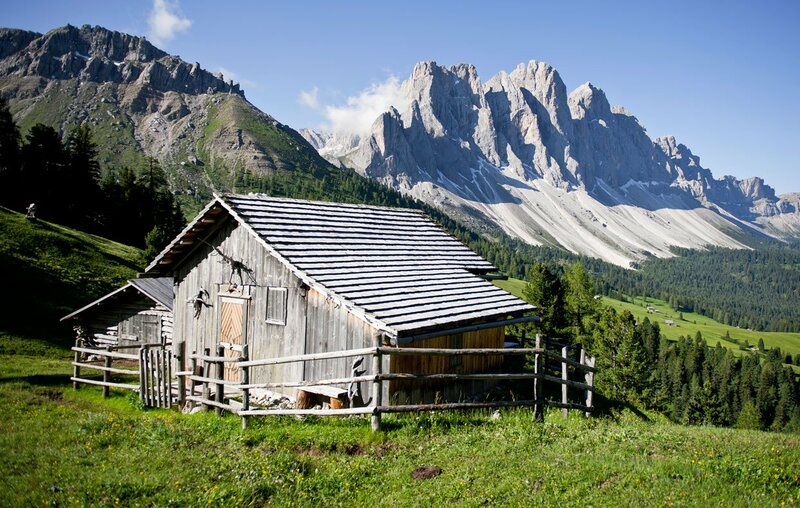 Imagine being on a hike through the nature park Puez Odle or at the Zanser Alm: strolling through flourishing meadows, the pale mountains in front of you, breathing deeply. 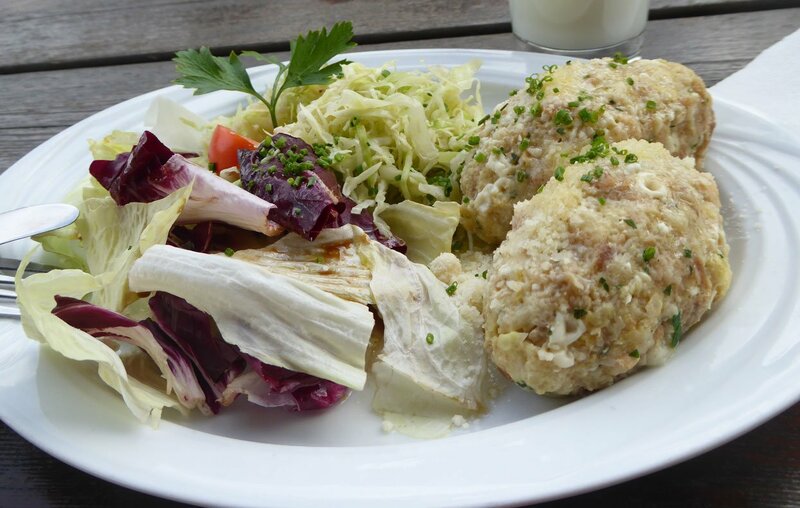 Around the corner there’s a small hut, where you get the chance to discover the real authentic taste of South Tyrol: cheese and speck (ham), venison, knödel (dumplings), krapfen and apple-strudel! 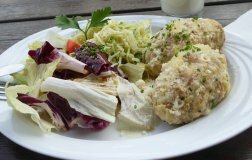 The particularity of South Tyrol’s traditional dishes is the high quality of the products and their freshness. 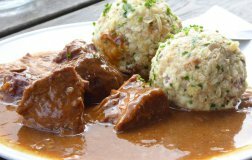 Don’t miss out on anything and try typical alpine cheese, freshly baked bread, chestnuts and of course the South Tyrolean wines!